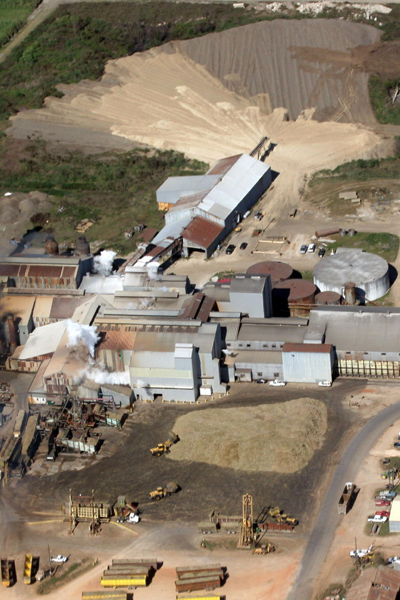 Lula-Westfield, LLC was formed in 1997, combining the Lula Sugar Factory and the Westfield Sugar Factory, which were previously owned by Savoie Industries, LLC and Dugas & LeBlanc respectively. Savoie Industries, LLC and Dugas & LeBlanc, Ltd. are the sole owners of Lula-Westfield, LLC. Lula Sugar Factory was built in the late 1800�s and was acquired by the Savoie Family in the 1920�s where the ownership still resides. 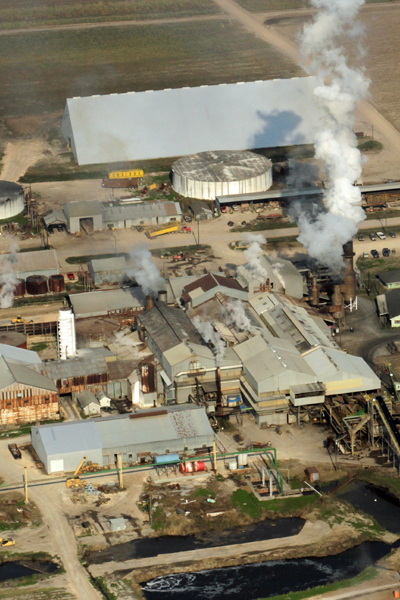 Westfield Sugar Factory was built in the 1870�s by the Dugas and LeBlanc families where the ownership still resides. All personnel are employees of LW. 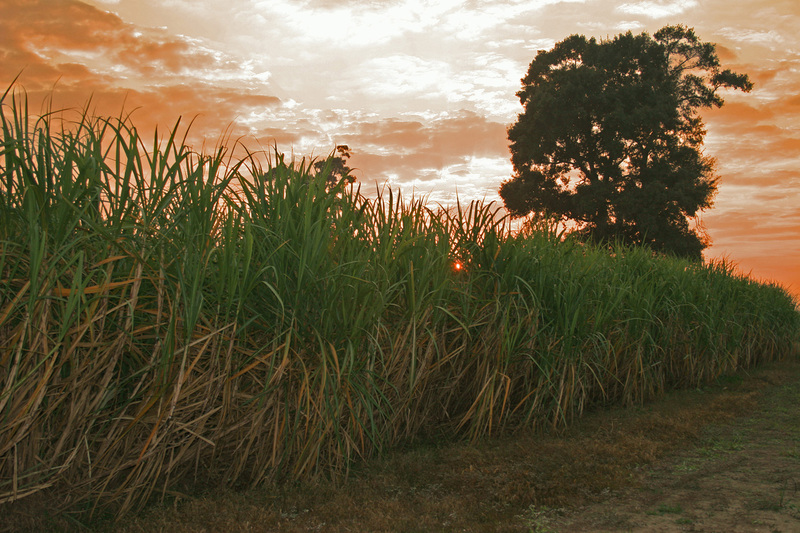 The two parent companies, SI and DL, combined, own approximately 40,000 acres, of which approximately 22,000 acres is cane land. Presently, Lula-Westfield, LLC receives cane from 7 neighboring parishes and has a combined grinding capacity of 25,000 tons per day.